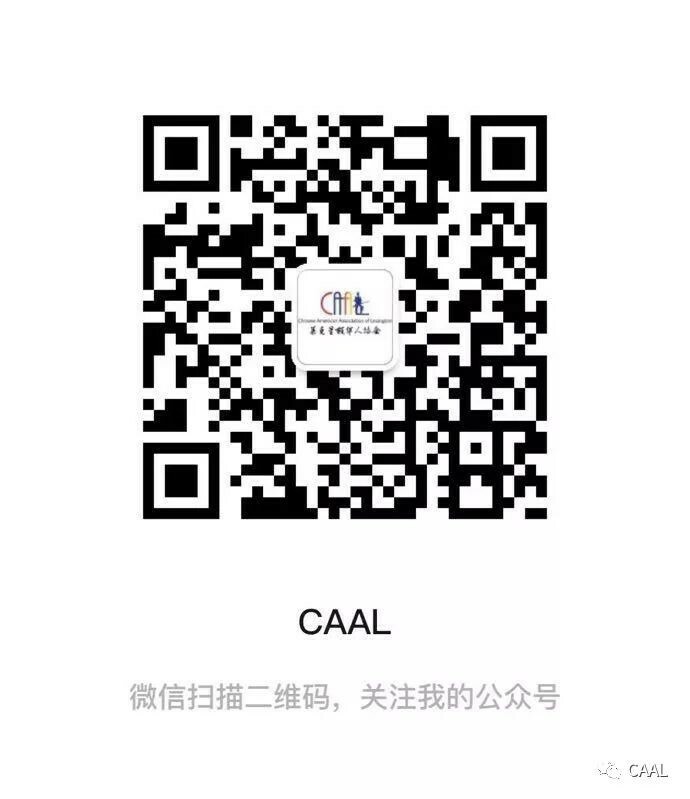 Scan the OR Code using WeChat to follow CAAL news. The Dragon Made His Debut on Patriots Day Parade! Chinese American Association of Lexington Copyright © 2016 - 2019 All Rights Reserved.